Lamborghini's latest car will be launched at the 2016 Geneva Motor Show, and rumored to be named 'Centenario LP 770-4,' not HyperVeloce as reported previously. 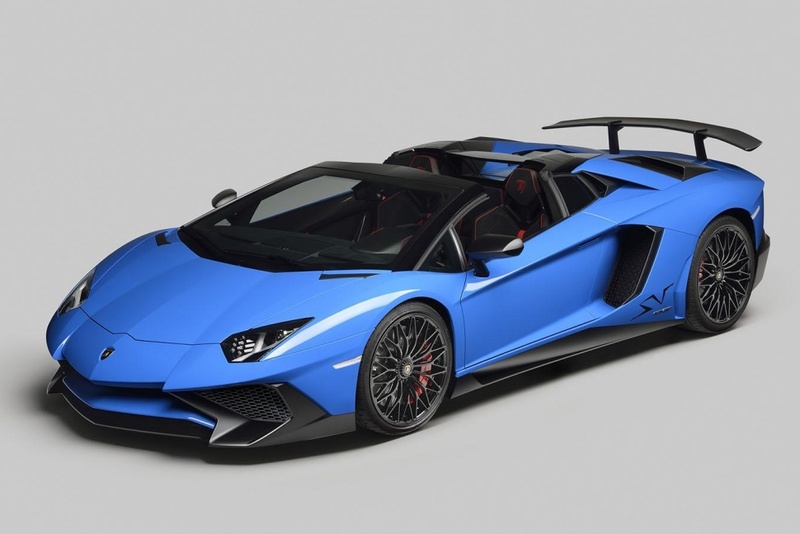 The name was chosen as the marks of the 100th birthday of Ferrucio Lamborghini, the company's founder, who was born on April 28, 1916, according to a French website report as quoted of CarScoops on Wednesday, September 2, 2015. 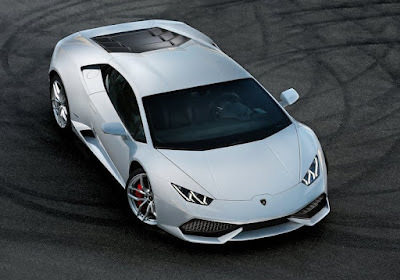 As the name implies, the Lamborghini Centenario LP 770-4 will be powered by 770PS powerful engine (759 hp), similiar as the power spew of a 6.5-liter V12 engine of Aventador SV and regular Aventador models. Thanks to the updated engine and four-wheel control system, Lamborghini Centenario LP 770-4 can cover 0-100 km per hour in 2.7 seconds with a top speed of over 350 km per hour. Lamborghini Centenario LP 770-4 will be a limited production of 20 units which will make the production of Aventador SV (600 units) and Aventador SV Roadster (500 units) looks too much.